The Bufftech® electronic pricebook lets you order products at the click of a button. Start by choosing a product category from the menu above. From the product category page, enter a quantity for the items you want to order and add them to your shopping cart. When you're ready to complete your order, simply click on the Order button for easy online ordering. 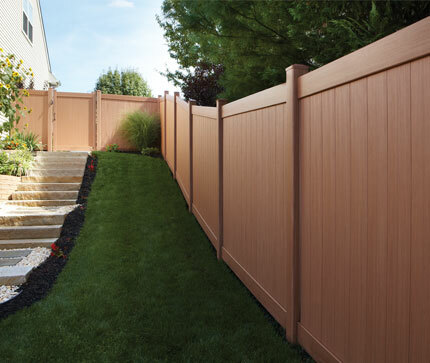 Click here to read the latest version of our Fence Talk newsletter. If you are not a Bufftech® dealer and would like more information on our products or on becoming a dealer, please call 800.333.0569.